For those who have family members living with Alzheimer’s disease and Dementia know that it may be difficult to communicate with them at time. We at Freedom Home Care know just how tough it can be- so we would like to show you a therapy that may be effective in providing your loved ones with some relief. Validation therapy is something that is used in a Home Care Agency’s work. It is the idea that there is an underlying reason for disoriented people’s behavior. Those who study this theory believe that in order to help those living with Dementia, find it necessary to have a holistic view of the person. Because of the changes in the brain when you have these diseases, they go through a lifetime of psychological changes. So how does this therapy work? Validation therapy suggests that when you are able to see the world through the eyes of a confused or disoriented person, you can better see their behavior and how you can help them feel validated. You need to have an empathetic attitude when you are communicating with your loved ones. This therapy is all about applying principals to practice, and by doing so you will make them feel more loved instead of marginalized, belittled, or judged. At times you might find it hard or upsetting, but it is important to make sure your loved ones feel comforted at all times. Looking for a home care agency in Highland Park, IL? 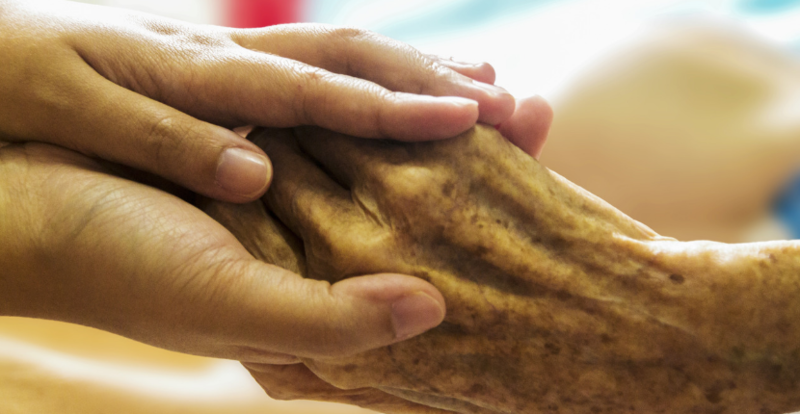 Freedom Home Care has plenty of services desired to fit you or your loved ones needs. Check out our FHC reviews about validation therapy and other services we provide today. Find our hours online or give us a call at (877) 262-1223.